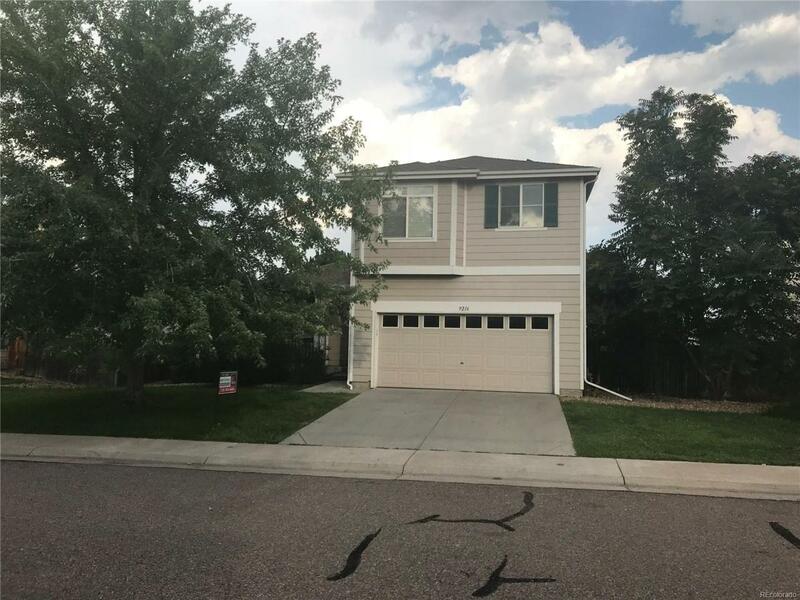 Very clean 2 story home with open floor plan. From the front door of the home you walk into the family room that is big enough to fit all your large furniture and big tv. The kitchen and eating space are adjacent to the family room so even when hosting, everyone will be in all the action when entertaining. Upstairs we have 3 bedrooms including the master suite that includes a large walk in closet and private bathroom. The other 2 bedrooms upstairs are large enough to accommodate large furniture and both bedrooms have large closets. This home has a new solar system that is only about 6 months old and the owner says it works great. The lease payment for the solar is $38/month and will help you save on your energy bills. The full basement is ready to be finished so bring your imagination. Offered by Realty Profiles, Inc..